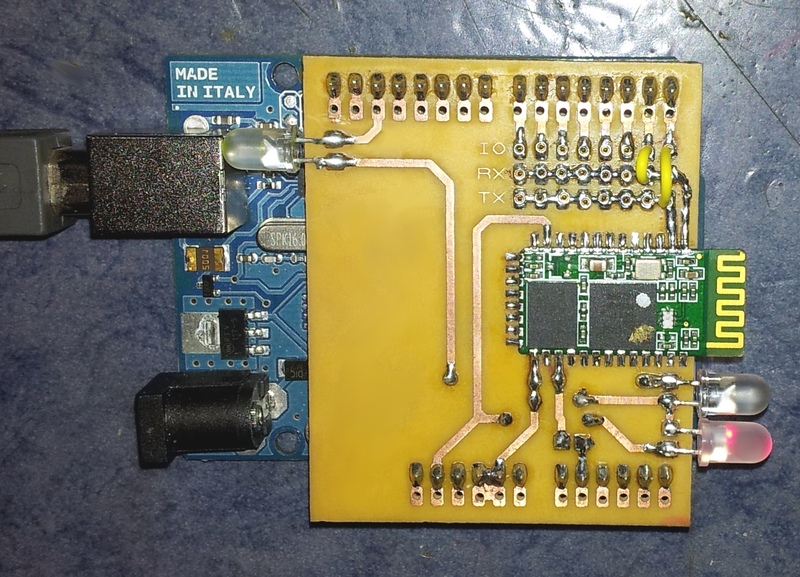 Here is a very simple Arduino based APRS Tracker created with an Arduino Nano, an HC-05 Bluetooth Module, 8 resistors, 2 capacitors and a general purpose NPN transistor. I have been interested in APRS for years, and have been running a homebrew APRS Tracker in the car for a good few years too, as well as MB7UCL and various other bits and pieces on the APRS network. 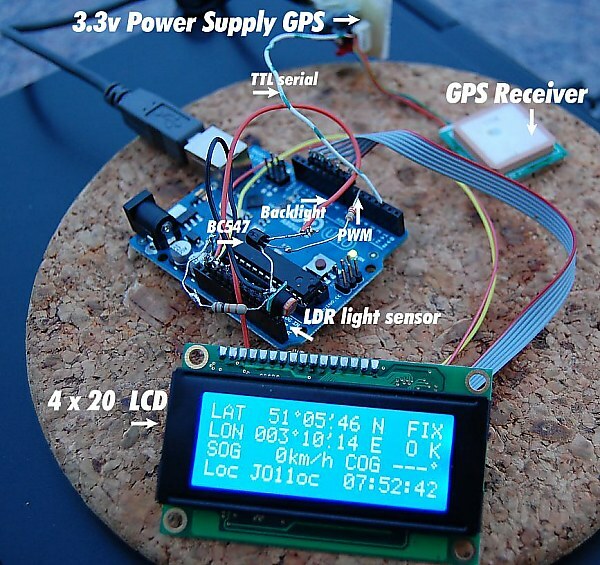 This sketch will read RMC-data from a GPS receiver and show it on a 4 X 20 LCD display, while converting position information to MAIDENHEAD locator. Very handy if you are operating /portable during contest, field day etc.